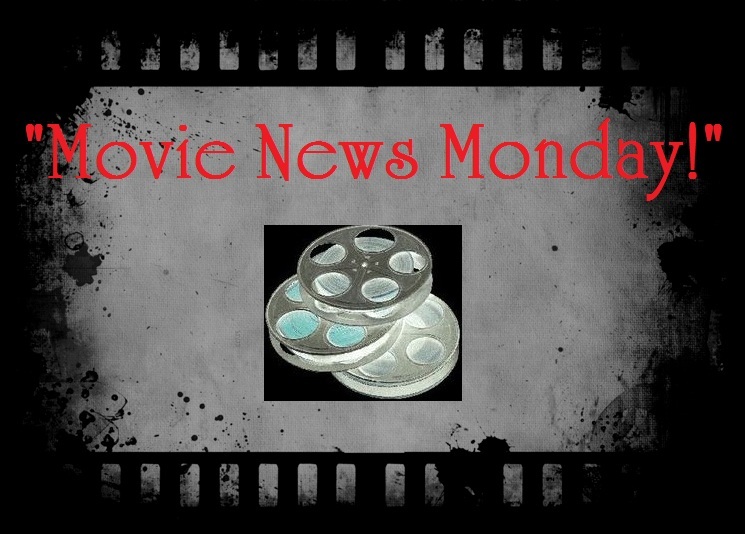 Movie News Monday for February 11, 2013. #1- “The Weekend Winner.” Last weekend, 2 wide new releases entered the box office arena to compete for the #1 spot. 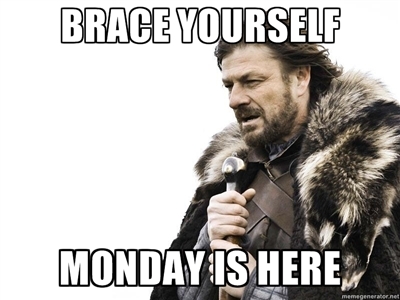 And, once again, it was a new release that took the top spot, beating last week’s champion Warm Bodies. Identity Thief stole top honors over the weekend while Argo (in its 18th week in theaters) made its way into the Top Ten! Wow! Congrats to Identity Thief for making it to #1. ***Did you catch the winners of the BAFTA awards last night? The British Academy of Film and Television Arts awards were last night and the winners are listed for you on the site’s official page. Click the photo below to check out the winners! Looks to be a lot of fun. A sequel/prequel to look forward to. 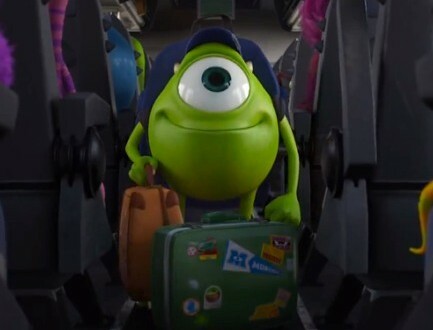 Monsters University opens for classes on June 21, 2013. Are you ready for more Mike and Sully? #3- “From the Southern Wild to the School of Hard Knocks.“ Remember when a remake of the musical classic Annie was announced to be in the works, produced by Jay-Z? and remember when, instead of a curly redheaded little girl, it was set to start Willow “I whip my hair back and forth” Smith? Well, while both Will and Jada Pinkett Smith are still involved in producing the project along with Jay-Z and James Lassiter, their daughter Willow may not be in the film. 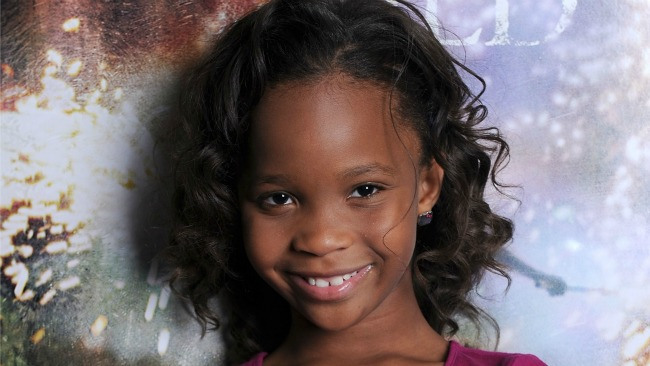 Now, nine year old Academy Award nominee Quvenzhané Wallis (Beasts of the Southern Wild) is reportedly in talks for the titular role of the latest adaptation of the 1924 comic strip better known as a Broadway show. Nothing has been finalized in this casting report, but I have a feeling that should this film finally get off the ground, that Wallis will be the little orphan Annie. Look for more on this as the studio is hoping for a late 2014 release. 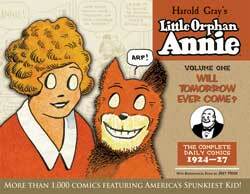 Do you even want to see an Annie remake? #4- “Godzilla Grabbing Big Stars?” A classic movie monster will stomp its way back onto the big screen soon. With Godzilla announced and hoping for a 2014 release there are still very few details about what to expect for the monster’s resurgence. 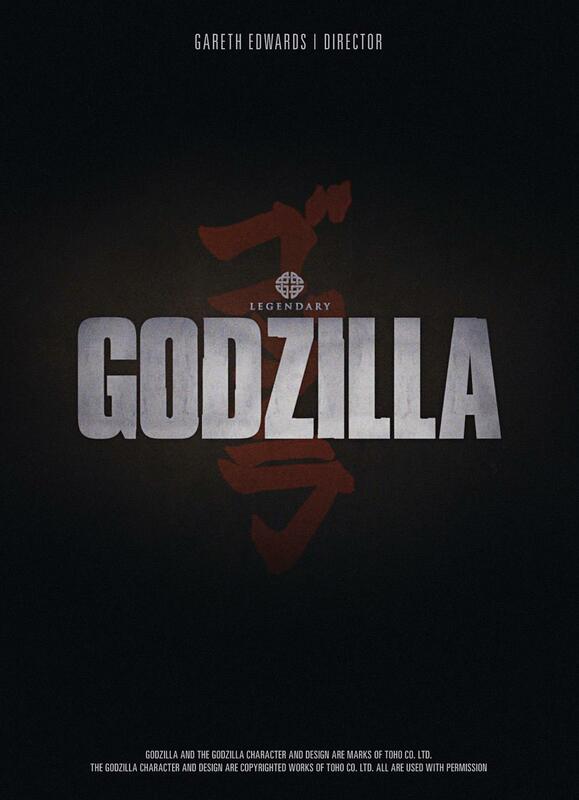 Directed by Gareth Edwards (Monsters), Godzilla aims for a summer 2014 release. Any thoughts on the casting news? Skyfall– The latest James Bond movie hits shelves this week. Skyfall, one of the best 007 movies to date, stars Daniel Craig, Judi Dench, Javier Bardem, Ralph Fiennes and more and gives a look at the history and future of Britain’s most famous movie action sleuth. Don’t miss picking up your copy.You can check out my review of Skyfall HERE. 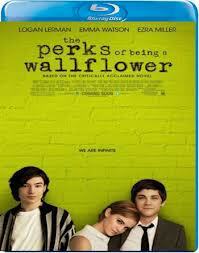 The Perks of Being a Wallflower– From the book to the big screen, check out one of my favorite dramas from 2012 starring Emma Watson, Logan Lerman, Ezra Miller and more that was directed skillfully by the author of the book itself, Steven Chbosky. Don’t miss my review of this one HERE. Also releasing: The Man with the Iron Fists, The Sessions, Silent Hill: Revelation, Bully, Robot & Frank, The Kid with a Bike and more. 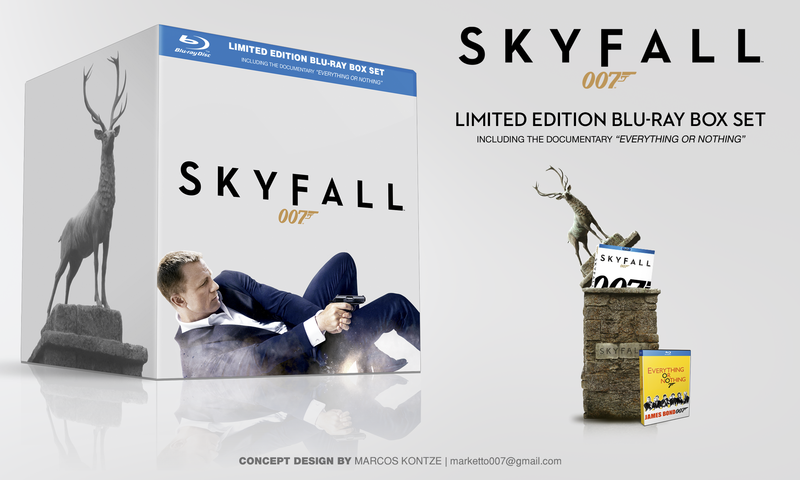 Is the Skyfall box set released tomorrow as well?